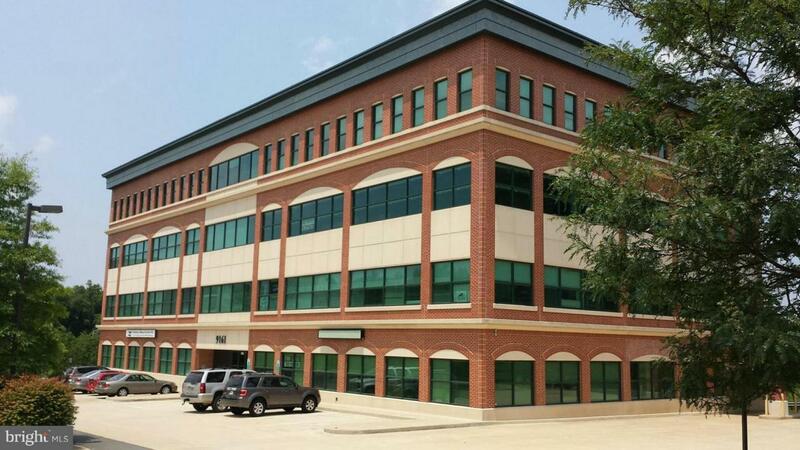 Fully built out medical/office space on the 1st floor with reception and 4 private rooms. Beautiful building in great location right next to Walmart. Minutes to shops/restaurants and easy access to Prince William Parkway, Centreville Rd and I-66. Plenty of parking spaces around the building. Exterior signage available on Liberia Ave. Also for lease.